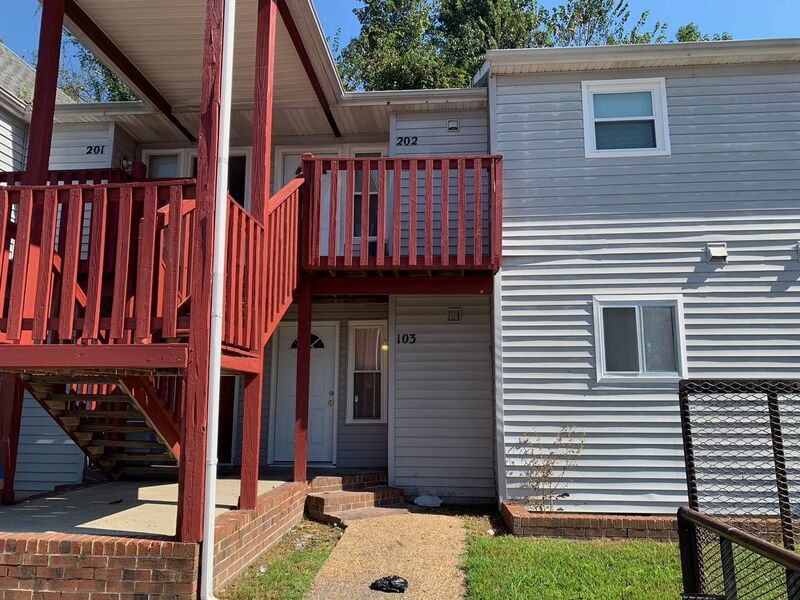 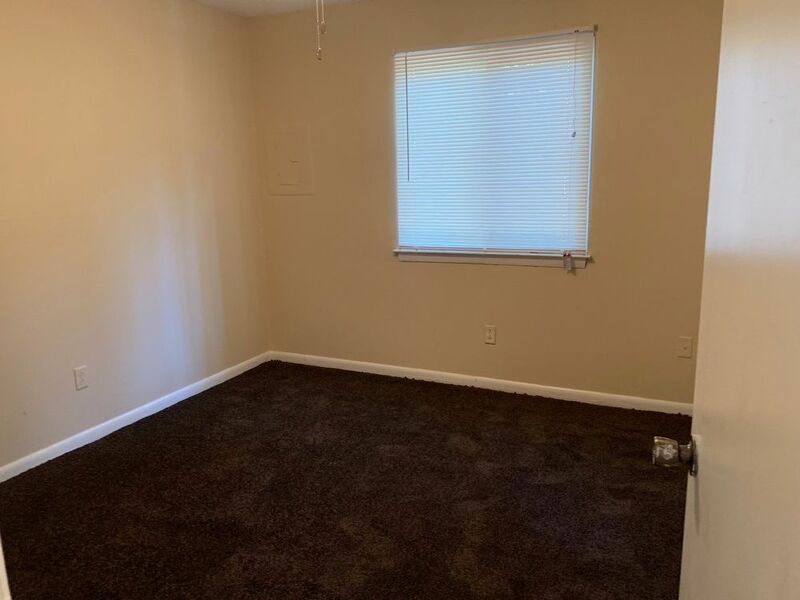 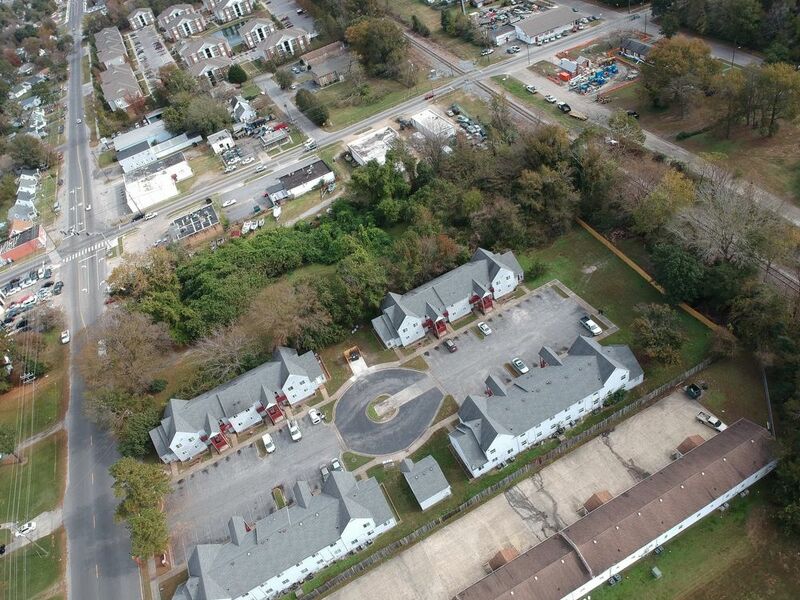 3719 Turnpike Road Apt 103Portsmouth, VA 23701 | Doud Realty Service, Inc.
Come check out this renovated unit in an a great apartment complex! 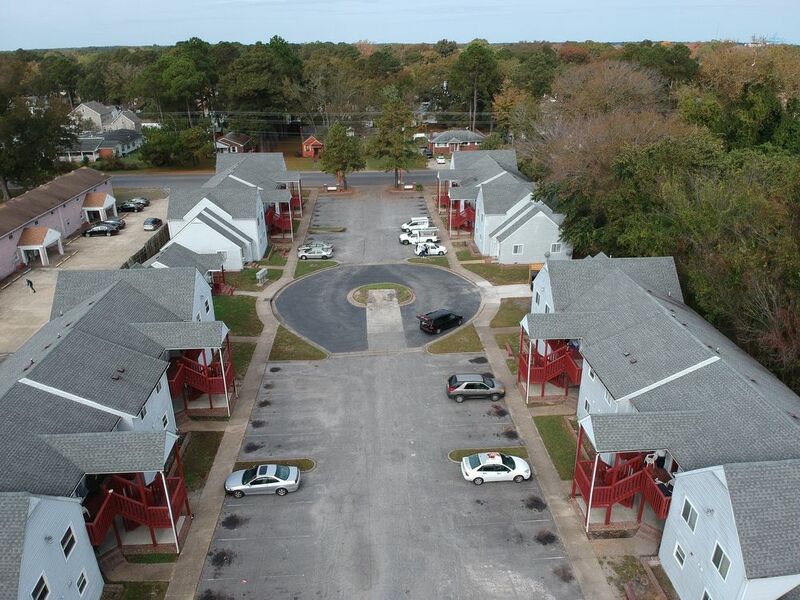 This complex is now under new management and the excitement is just beginning! 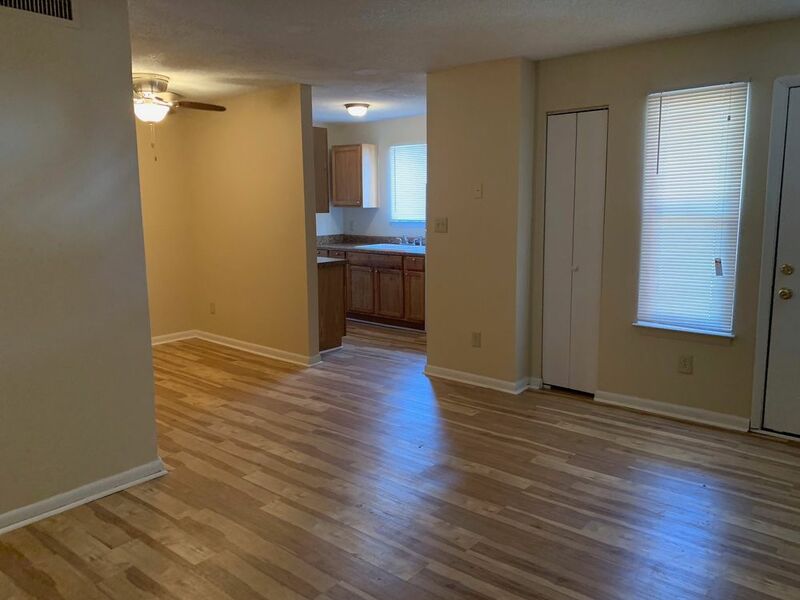 This unit is located on the ground floor and features 2 bedrooms and 1 bathroom. 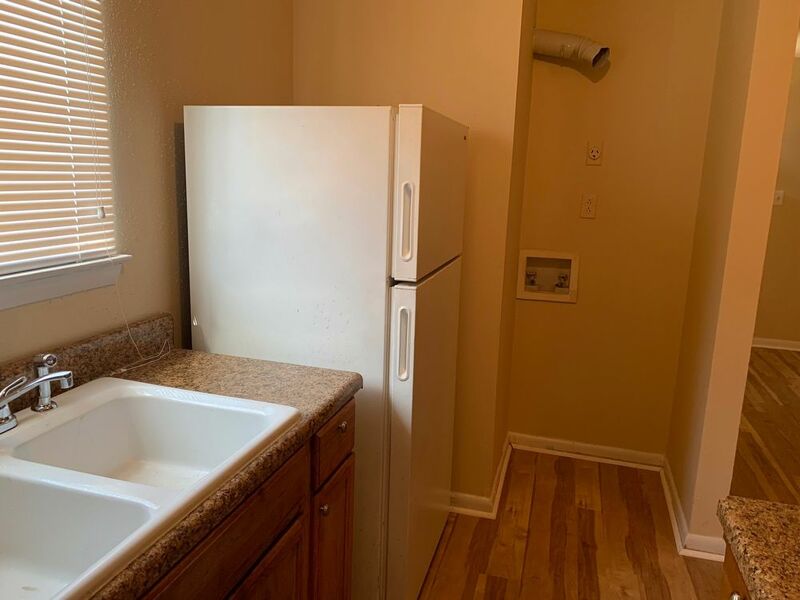 There is a washer and dryer hookup for your convenience. 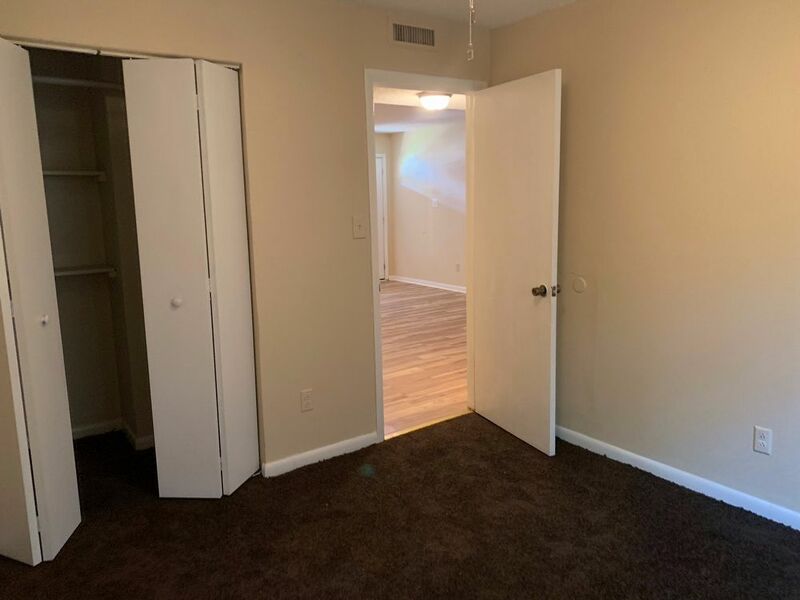 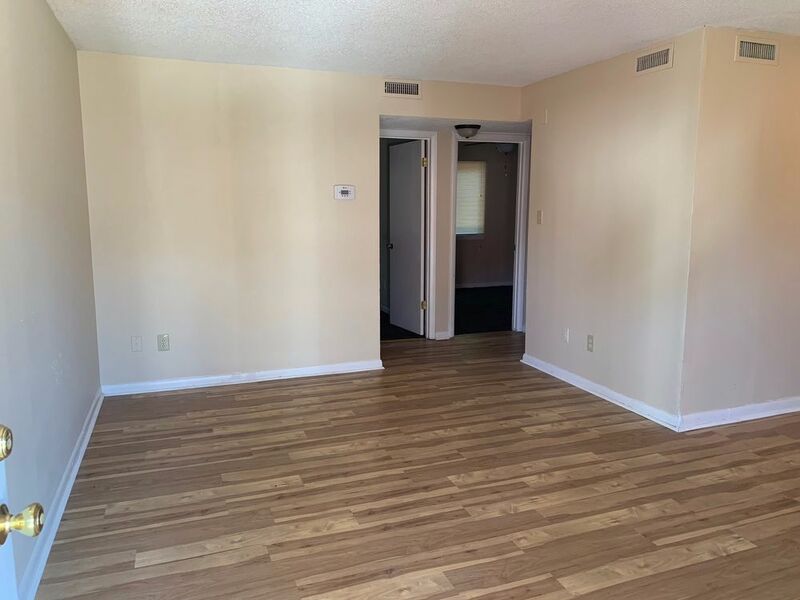 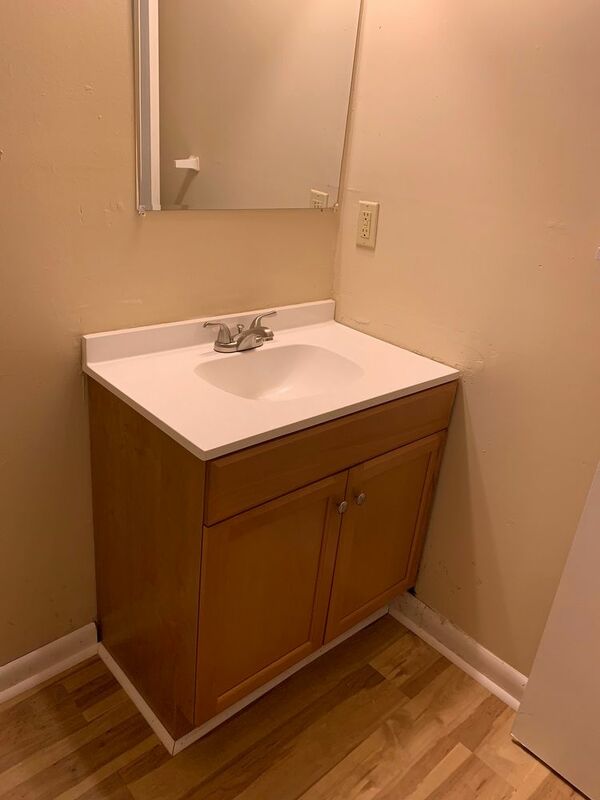 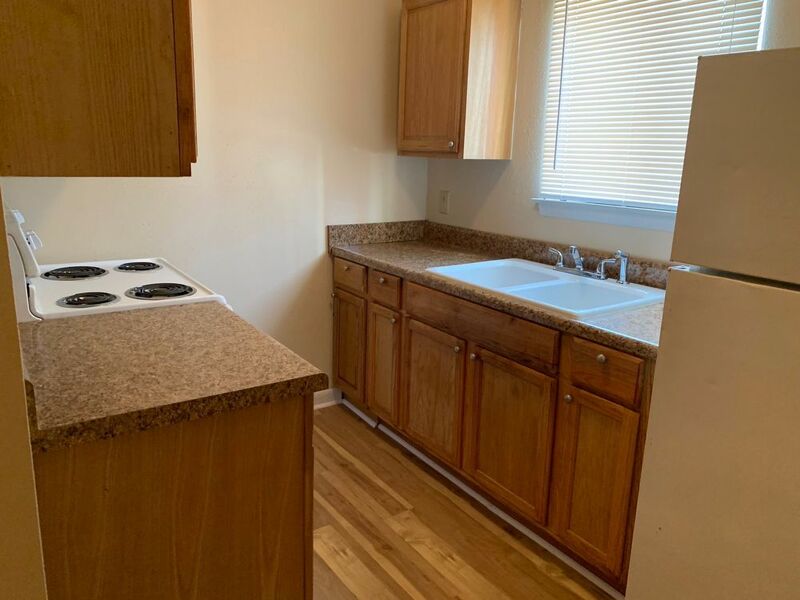 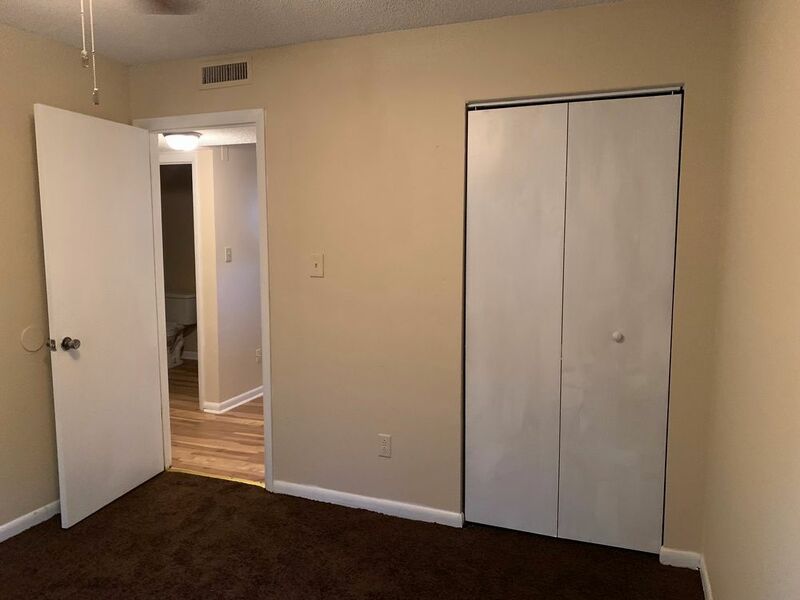 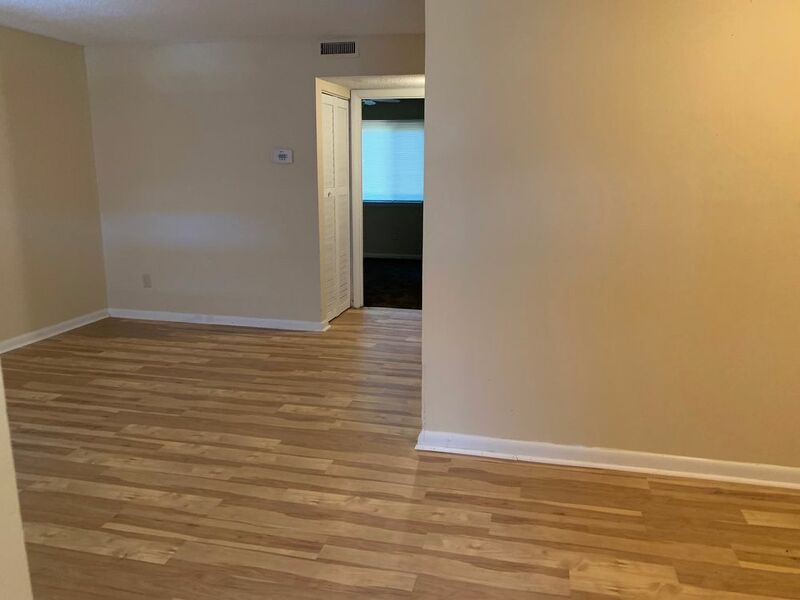 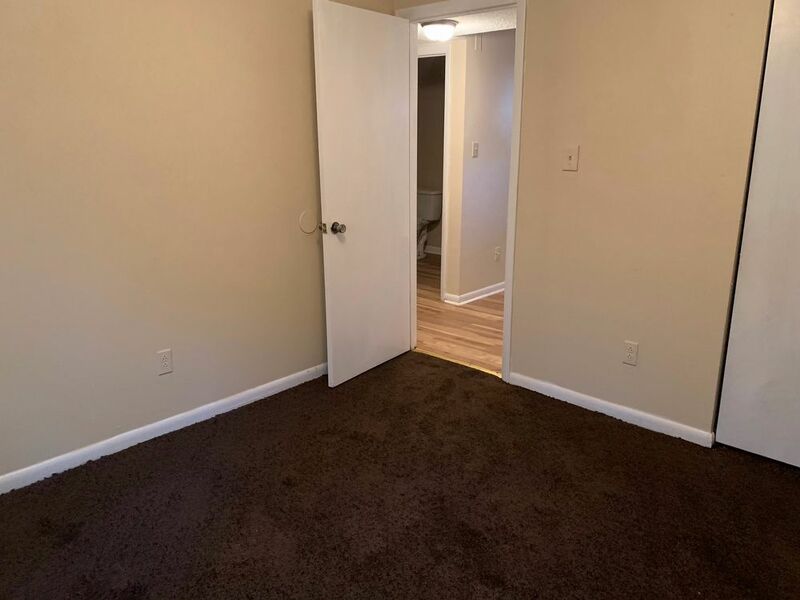 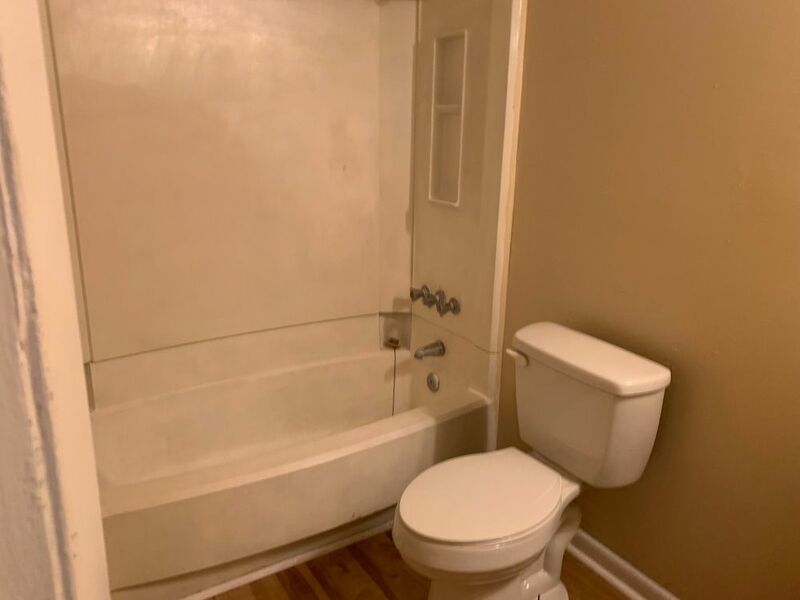 The kitchen has been updated with newer appliances and cabinets and countertops.. New laminate flooring and carpet throughout this unit, and new central HVAC system makes this somewhere you would definitely want to call home. 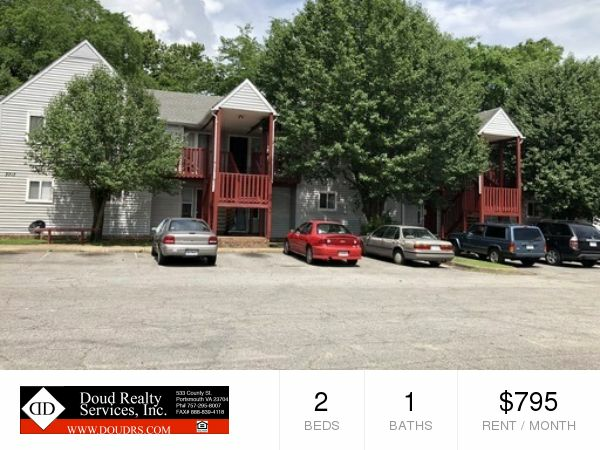 Rent price $795 per month for a 6 month lease only. 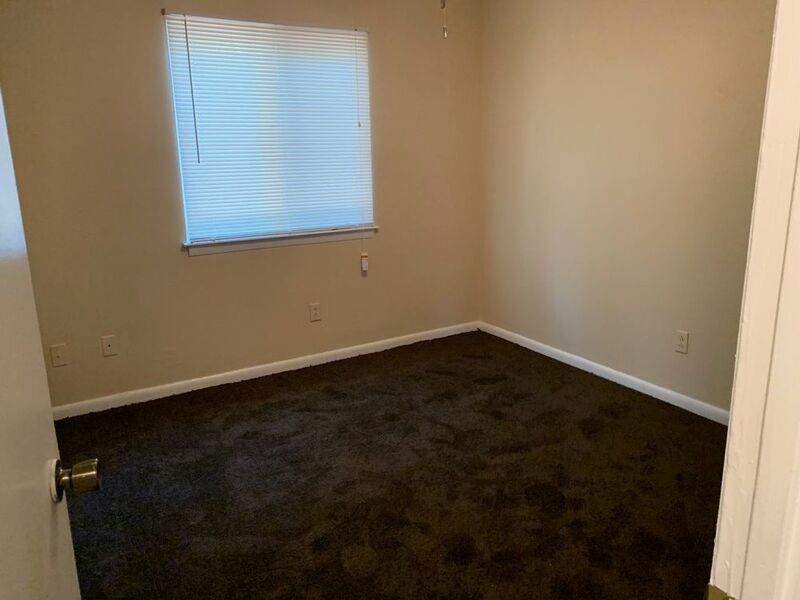 6 month lease at $795 per month 18 Month lease $850 per month.